In computing, a network interface is a system’s (software and/or hardware) interface between two pieces of equipment or protocol layers in a computer network. A network interface will usually have some form of network address. 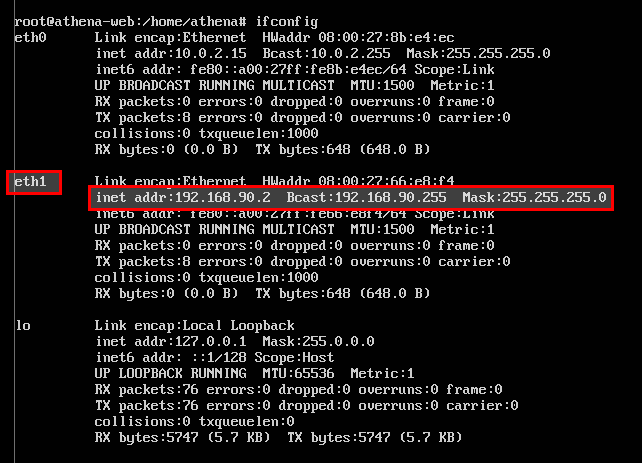 Below I show how to setup a network interface with IPv4. Change “dhcp” to “static” configuration and fill the follow areas with your network information. And that’s it. Any question, just leave a comment below.